Since July 2016, I’ve been busy working with the super talented English indie band, Glass Animals. My management, I AM SOUND, connected me with them after hearing that they were looking for someone to bring their latest single, “Season 2 Episode 3” to life in form of a music video and an app. The ball instantly started rolling after our first call to go over details about the music video, which ended up leading to one of my favorite projects I’ve done so far. Directing the music video was nuts! I brought in Advent Films to produce and co-direct the live-action side of things. I honestly couldn’t have asked for a better shoot. The set was filled with a plethora of talent working together to bring this piece to fruition. The final bits of the video was finalized when I was in Japan, where I was doing animation with my good friend, Myk, while he was in Ukraine. 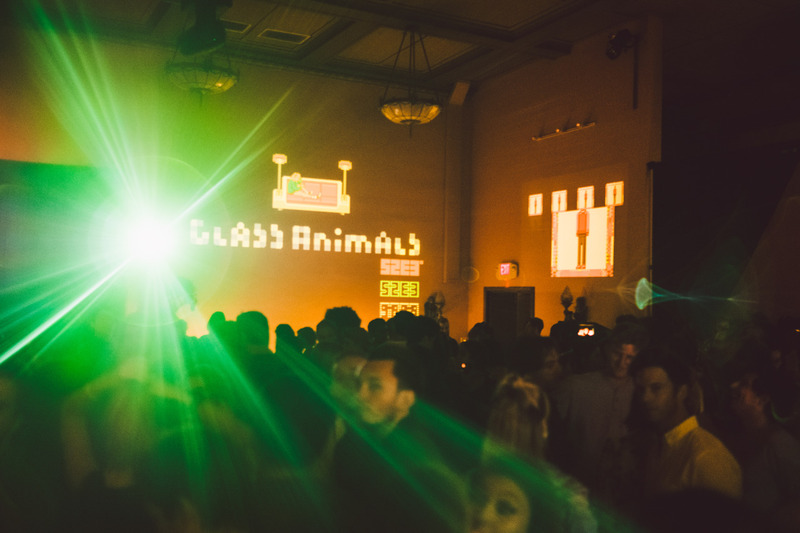 Bringing the Glass Animals’ album to life via Tumblr IRL was massive. Not only was the band playing, but the characters from the album were present to enjoy the arcade and bottomless jars of mayonnaise with fans. Afterwards, I partnered with GA to do a podcast for Vinyl Me, Please. Myk was there in spirit. The Season 2 Episode 3 project came to an end with an app that’s available for iOS, Android, and your browser today. My first iOS app, Drizzy Tearz, took me 7 months to build, which I thought was pretty normal. Though I was restricted to a deadline, this app only took me a month and a half to develop and optimize for multiple platforms. 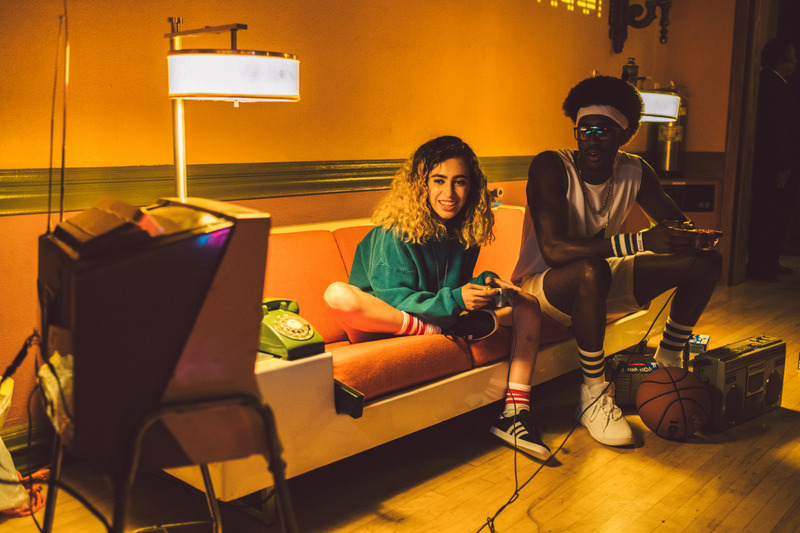 The overall plan was to take the music video I directed for them and to make it into a music video game by using the same assets and style from the video. I’m stoked on the game! Yes, it still has some bugs, but that’s nothing an update can’t solve. From the music video to the app, this project was a major team effort. 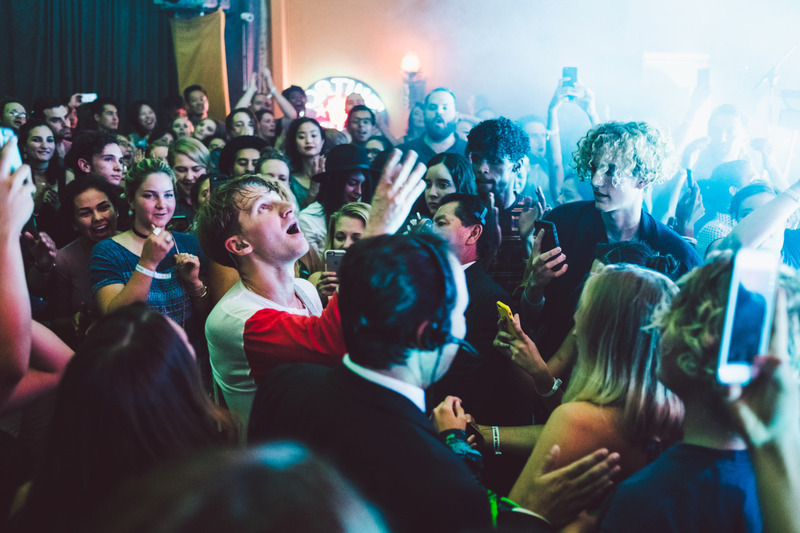 Big thanks to Glass Animals, Harvest Records, Anh Do/IAS, Advent Films, and everyone else involved! If you want to see a behind-the-scenes look of the process and more info on who all was involved, feel free to jump over to my portfolio :]. UPDATE: Forbes wrote an amazing article on the project. Check it out HERE :]!! I’m starting to get used to traveling. I’m nowhere near being a full-blown jetsetter, but I am slowly becoming a monthly regular at LAX. This time around I flew out of the states over to South America to do some production work in Colombia. I know that sounds suspicious, but I give you my word that everything that went down was 100% legal. I was just working the biggest music festival in Colombia, Estereo Picnic. Even with all the traffic that clogged the streets of Bogota, my driver was kind enough to take the scenic route to the hotel I was staying at. This gave me the opportunity to see a bit more during my short stay in Colombia, since this was one of those work trips where I fly to a country for about 24 hours, then fly back home. Very similar to my trip to Amsterdam. It was a struggle to leave my baller hotel room, but I had a live set to run for DJ/producer duo, Deep Dish. It was great closing out the festival and doing another successful show with them. The next day I was headed back to the airport to go home to LA. My driver took the scenic route again. I thought the hotel was amazing, but I was astonished when I found out I was going to be flying first class back to the states. This is definitely the most fancy work trips I’ve ever been on.